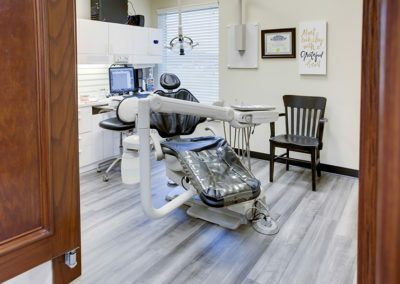 At Grand Avenue Dental Studio, we believe that everyone should experience the confidence and quality of life that comes from a beautiful, healthy smile. 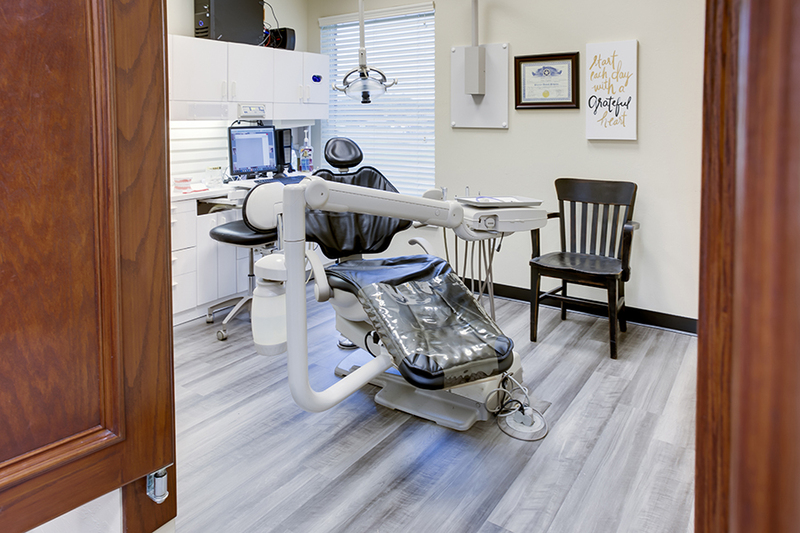 That’s why since 1983, we have been providing patients in Chickasha, OK, with an unmatched quality of dental care and services. 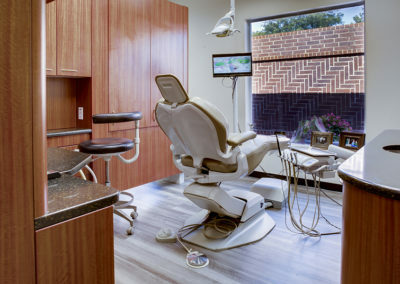 Grand Avenue Dental Studio offers affordable and complete dentistry for the whole family. 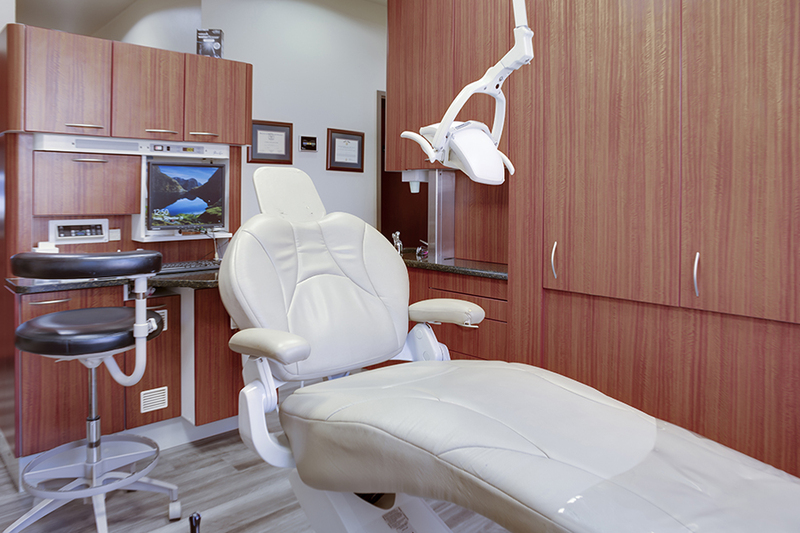 Whether you need a professional teeth cleaning, cosmetic services or even oral surgery, our team of doctors and specialists will work with you to create a comprehensive treatment plan. Combining the most advanced technology and techniques with a gentle approach to treatment, we will help you achieve unparalleled results. 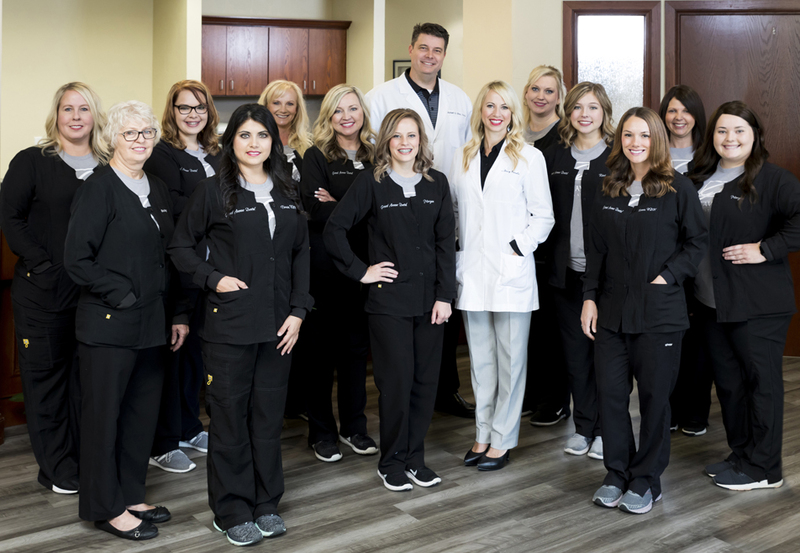 Come experience why Grand Avenue Dental Studio is the premier dental practice in Chickasha, Oklahoma! 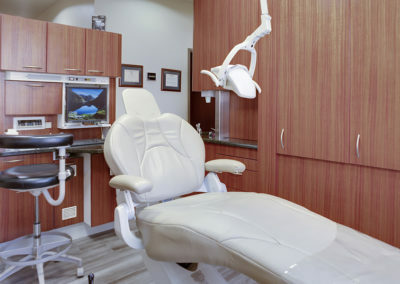 Schedule your first appointment today! Preventive dentistry is the cornerstone of great oral health and a lifetime of healthy, beautiful smiles. 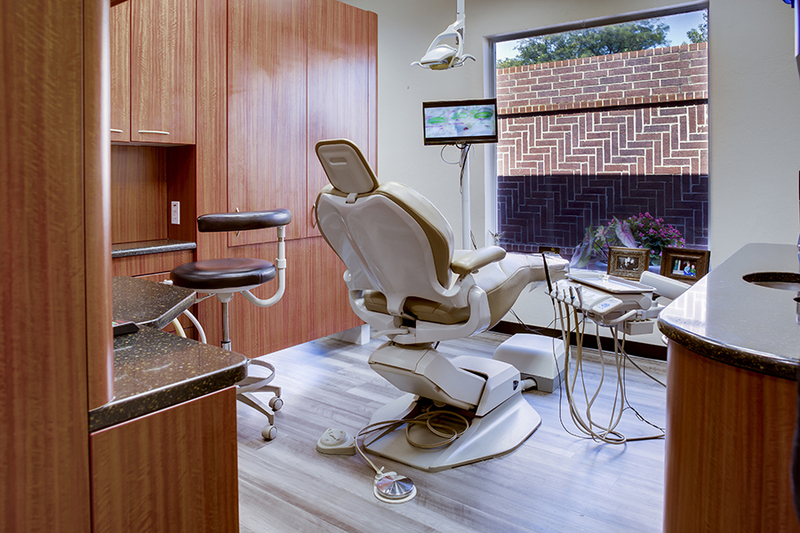 Preventive care appointments treat the areas that regular brushing and flossing miss. This allows us to notice and treat potential trouble spots before they become painful, expensive problems, like decay or gum disease, that require more extensive treatment. Everyone deserves to experience a beautiful, healthy smile. Brightening your discolored teeth can knock years off your appearance and give you the bright, beaming smile you’ve always wanted. We offer both dentist-supervised and at-home whitening treatments that are safer and more effective than over-the-counter whitening kits. Imagine how good you will feel when you can smile with confidence! Our Kor system gives our patients the best results. Ask us today if Kor Whitening is right for you.